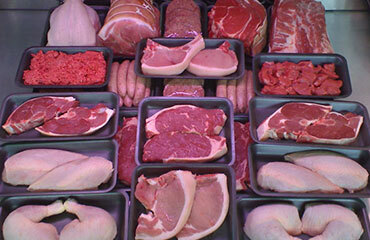 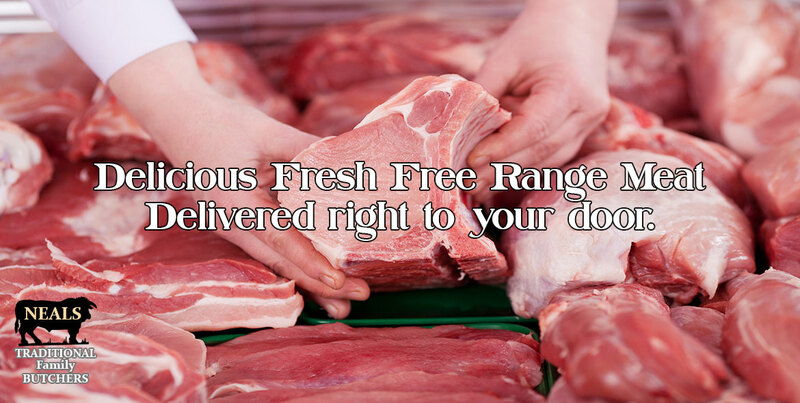 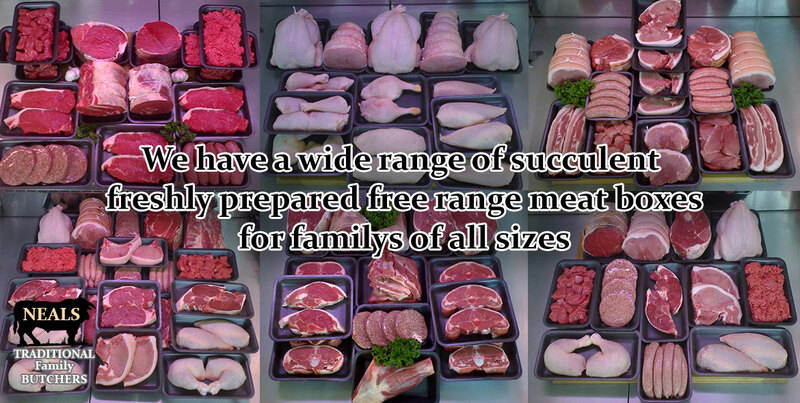 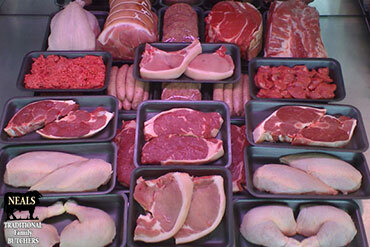 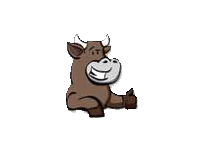 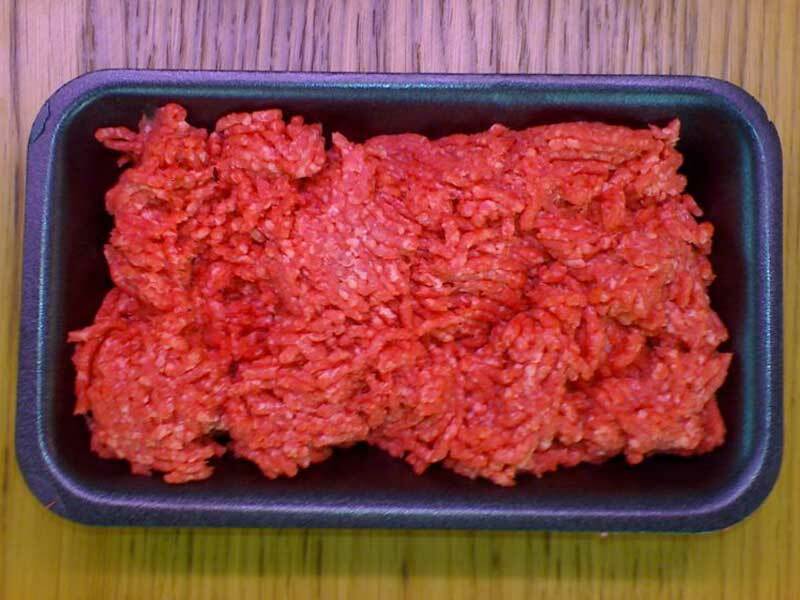 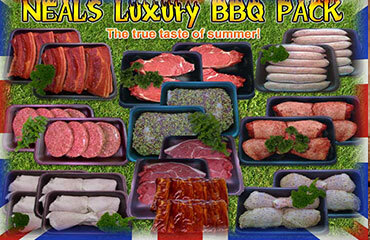 Try one of our delicious Devon free range lamb, beef, pork, poultry or mixed meat boxes. 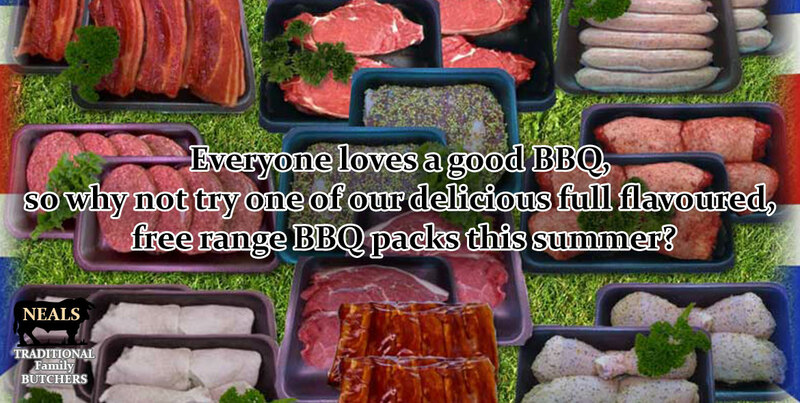 Great tatse and great value for money. 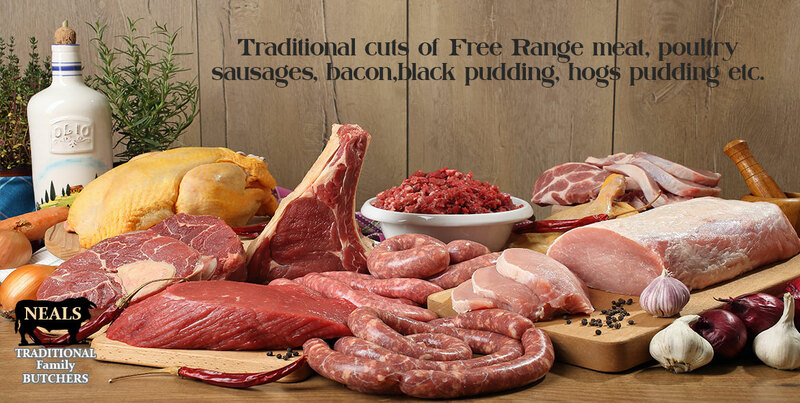 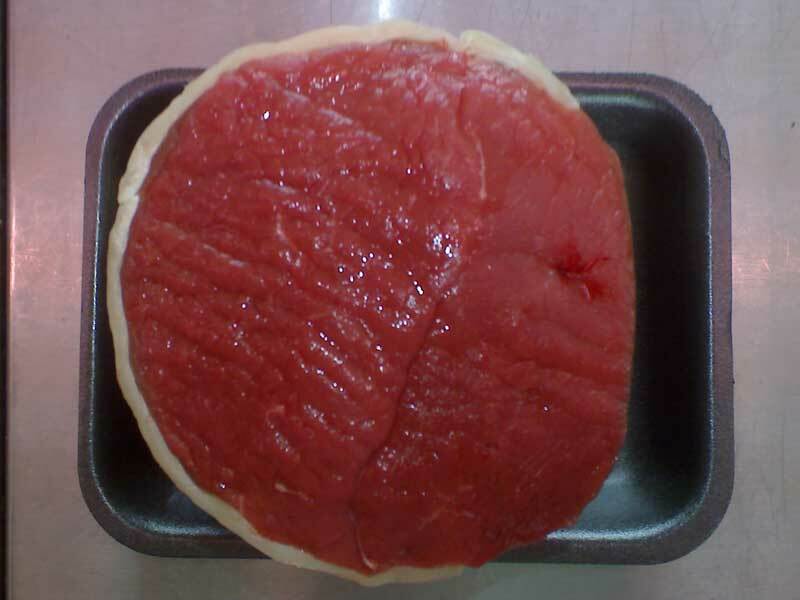 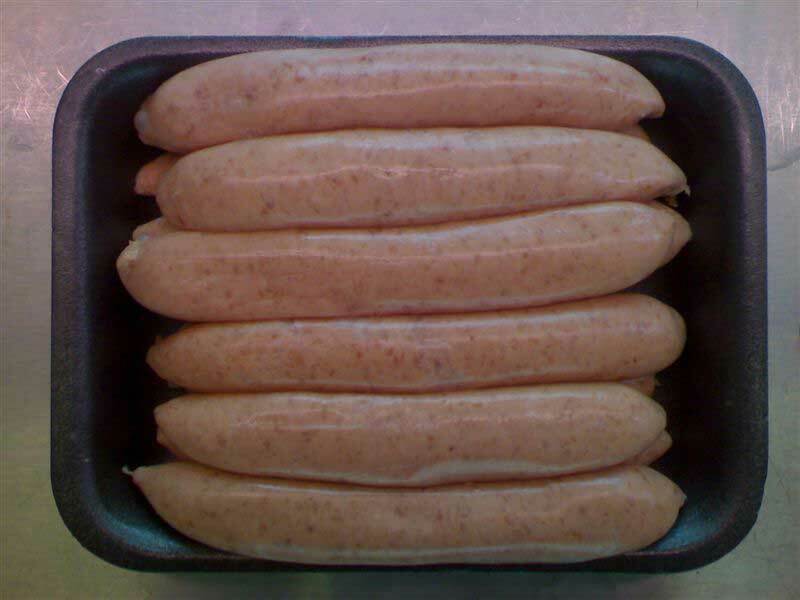 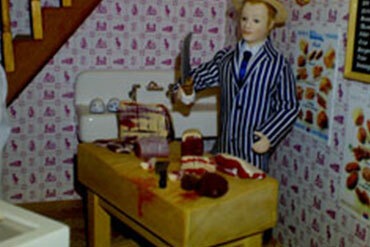 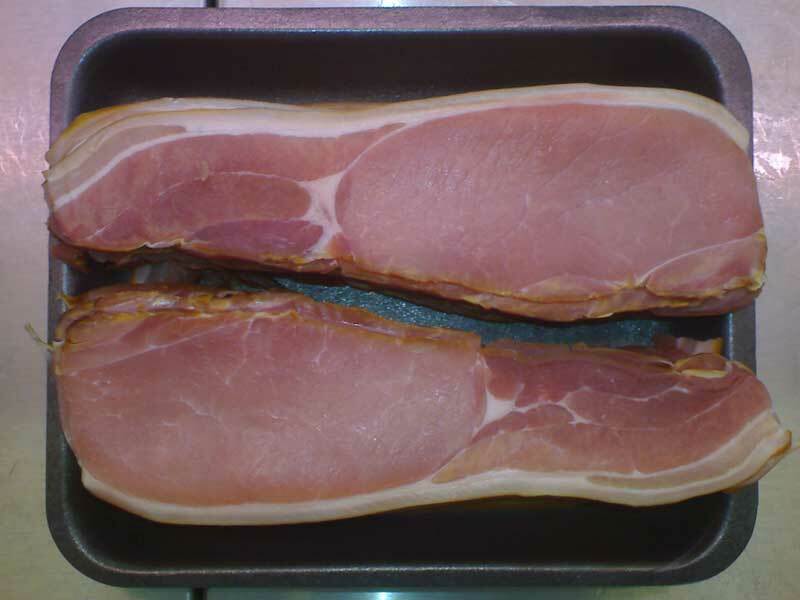 We do all the butchers "traditional" cuts of meat, sausages, bacon, black pudding, hogs pudding etc. 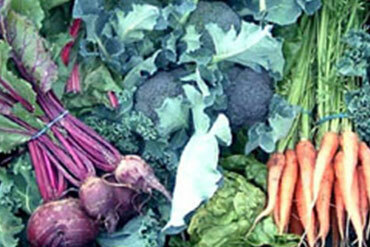 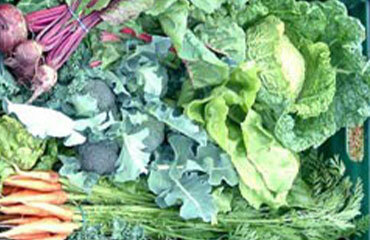 We now also supply local veg boxes. 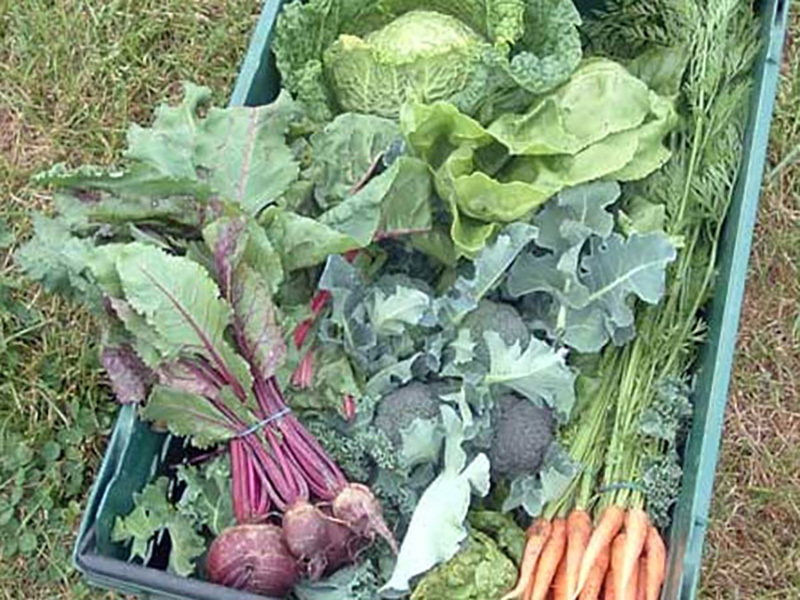 Our vegetables come from a small farm just outside Petrockstow, a small village 5 miles from Dolton.